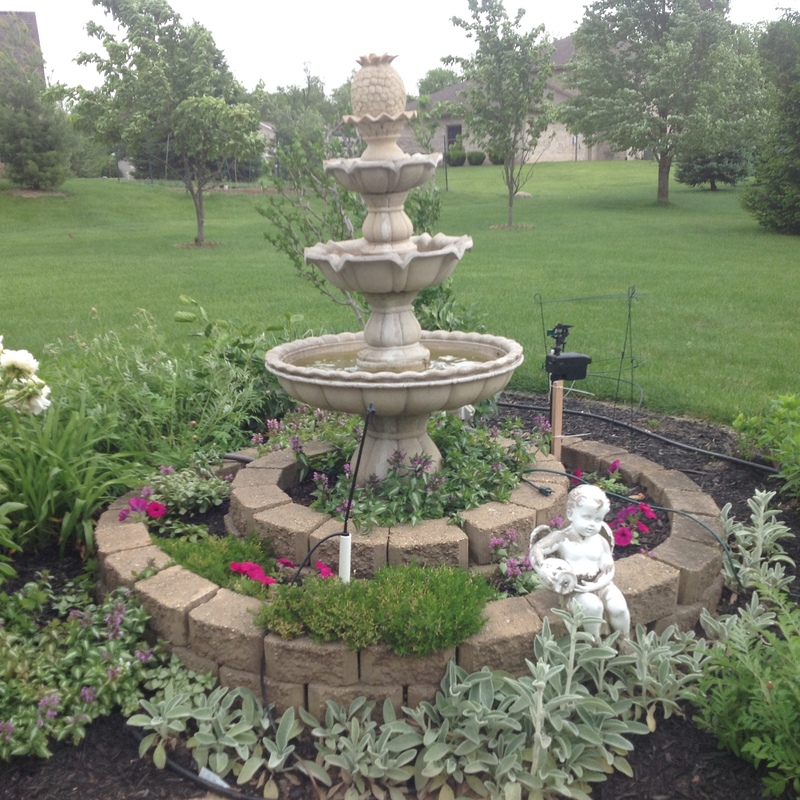 Each year, the Master Gardeners highlight different areas of Vermilion County. 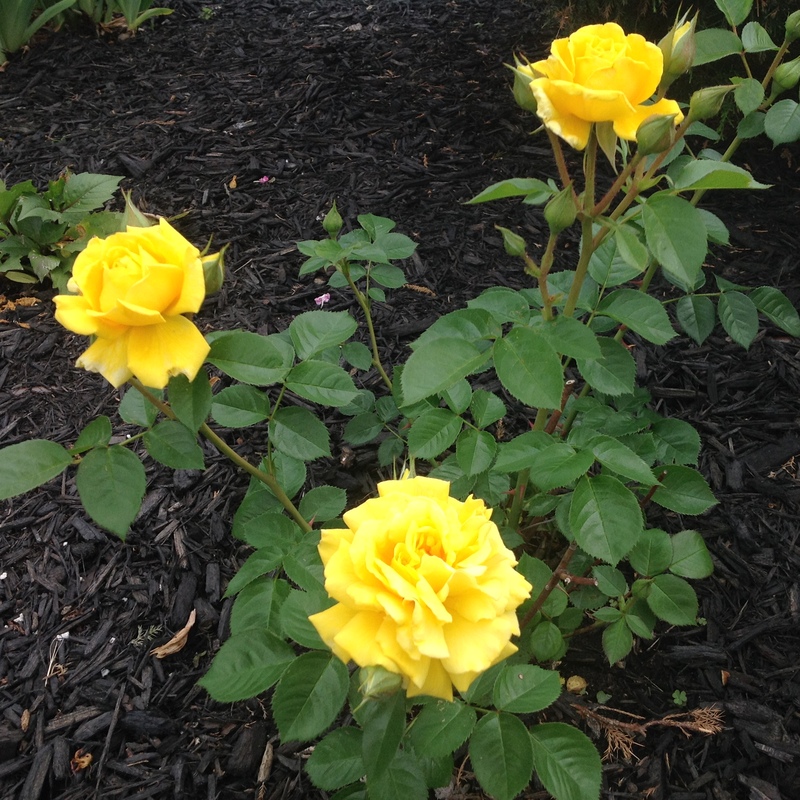 This year's walk will feature gardens in the North Danville area. 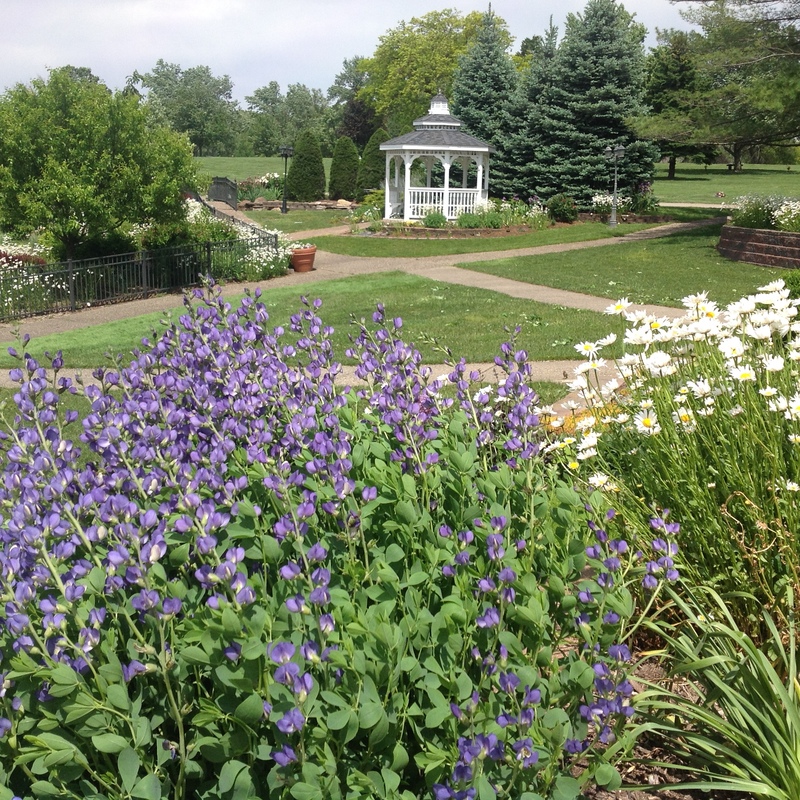 The Garden Walk offers the perfect opportunity to slow down and enjoy the beauty of summer as you meander through gardens that are only open to the public on this one day. Bring a friend or family member and find new ideas for your own garden. 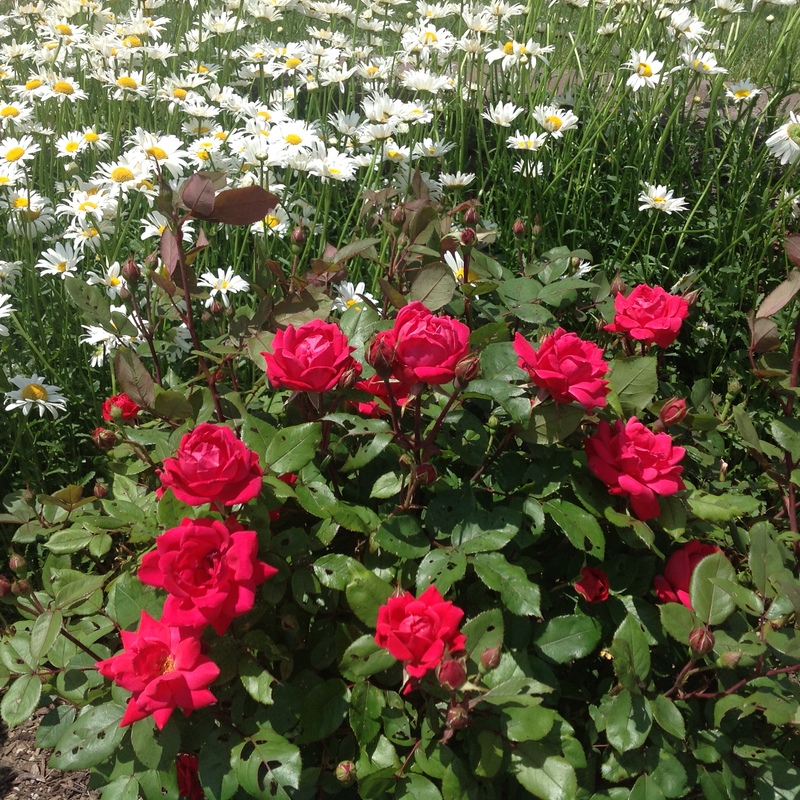 Vermilion County Master Gardeners will hold their 17th annual Garden Walk on Sunday, June 11, from Noon-5 p.m. Tickets are $10.00 and available for purchase at the Vermilion County Extension Office (Plaza 31, 3164 North Vermilion, Danville across from the Village Mall), Danville Gardens, Berry's Garden Center and Big R in Danville and Tilton. You may also purchase tickets on the day of the walk, Sunday June 11 Noon-5pm at Sunset Memorial Park 3901 Vermilion in Danville or at Bismarck Elementary School from Master Gardeners who will be stationed at each garden. The Cunningham Children's Garden, located at Bismarck School, is the first stop on the walk. 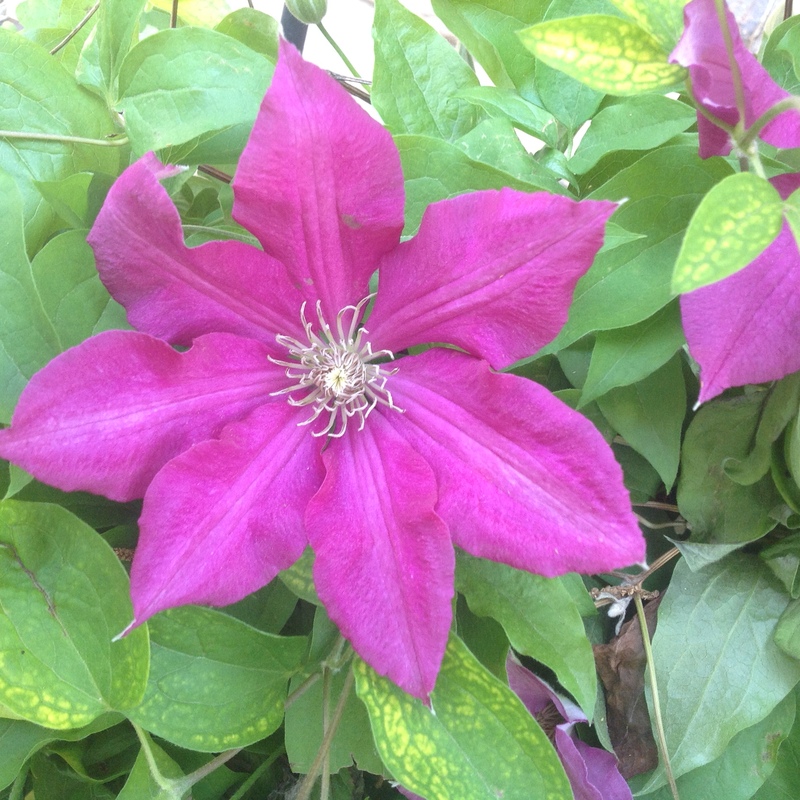 Come and explore a garden planted by children! Master Gardener Sue Colby has been working with students at Bismarck Elementary for many years to create a space filled with color, texture, butterflies and other garden elements. The Cunningham Children's Garden has a rock garden filled with succulents, school of fish (and boat), perennial bed and art work done by students and teachers over the years. 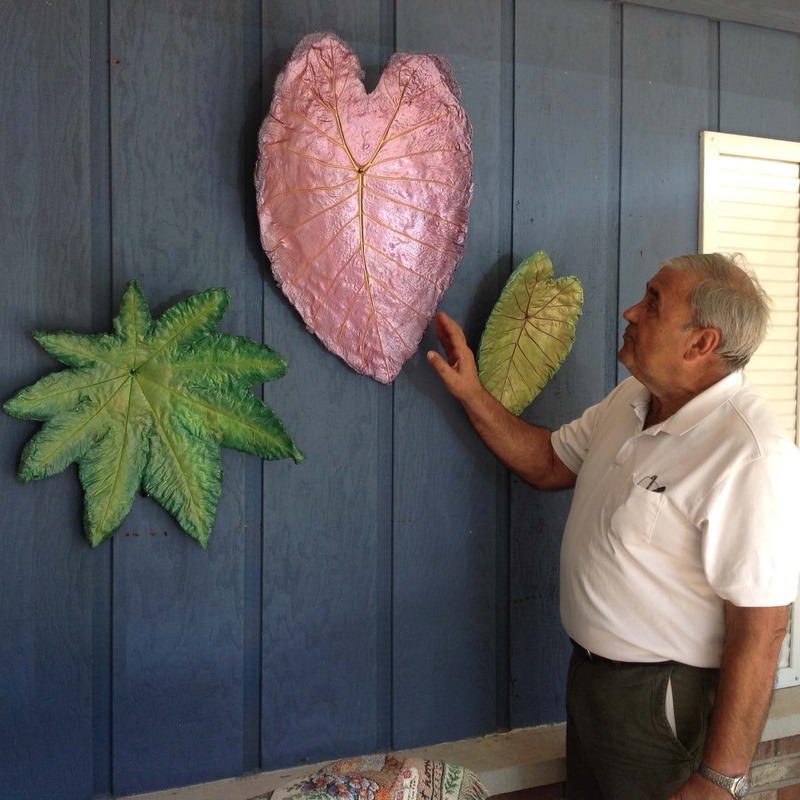 Forty-four years ago, Master Gardener John Bodensteiner and his artistic wife, Bonnie, moved into their home. At that time, it was a blank canvas without trees or flowering plants other than wildflowers. Over the years, they have used Bonnie's creativity and John's wealth of horticulture knowledge to design a small botanic garden. You will find milkweed growing sporadically in the garden beds to attract monarch butterflies. John's orchard includes apple, pear, plum, cherry, peach and pawpaw trees. For the 2017 Garden Walk, they have worked with their grandchildren to create an Alice in Wonderland theme. As you walk through the garden, you will find several tables depicting the "unbirthday" tea party. Teapots, cups and saucers and several wonderland characters are incorporated within the garden setting. Enjoy the short birthday party skit performed by the Bodensteiner's grandchildren. Larry and Bonnie Messmore started with a bare lot in 1972. 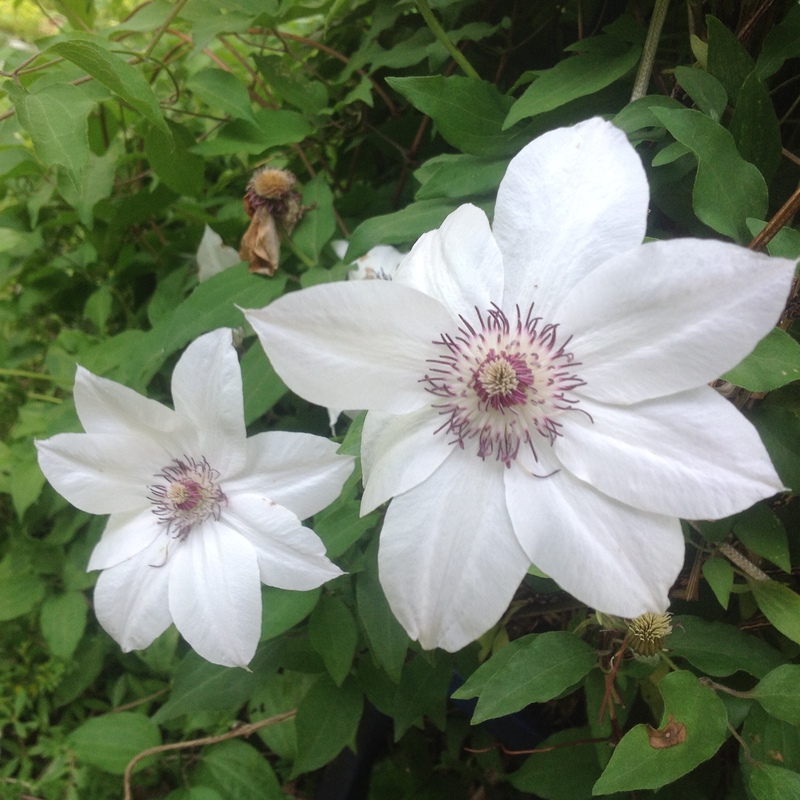 They have always enjoyed spending time outdoors however when they retired they decided to dedicate more time and energy to perfecting their garden. The results are impressive with over 75 skillfully pruned shrubs and trees. This includes an extensive collection of peach, plum, apple and cherry trees. Blueberry bushes have their own raised bed with perfect soil conditions resulting in bushes loaded with fruit. 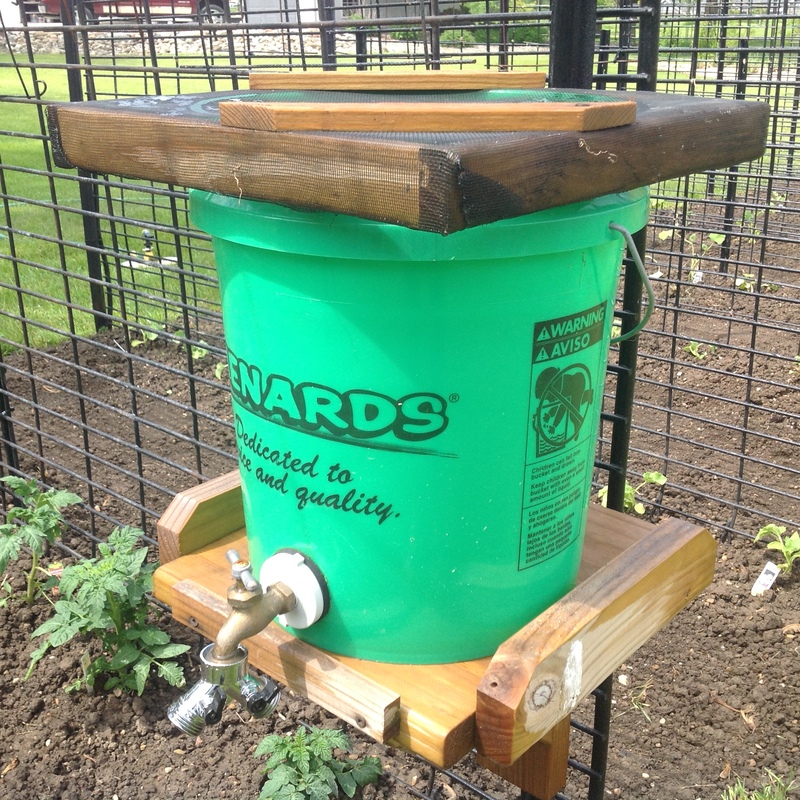 Larry has devised a system with self-watering strawberries and potatoes. There is a large vegetable garden planted vertically to make the most of space, limit diseases and best of all simplify weeding. 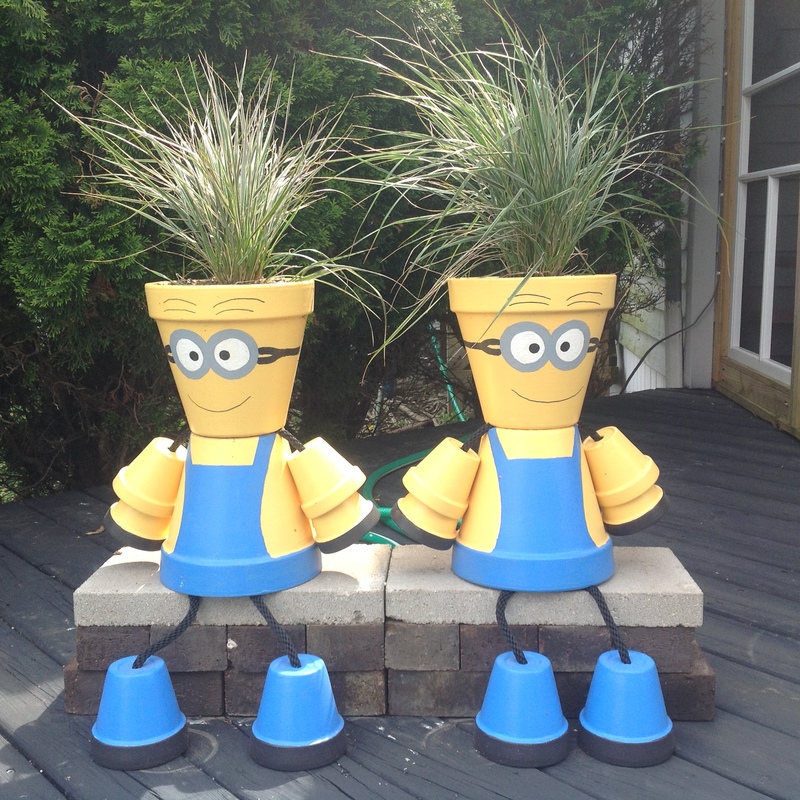 Larry and Bonnie welcome you to enjoy their garden and look for their salute to our military. Master Gardener Marjorie Loggins shares her property with her son, Bill Cannon. Their gardens reflect their wide-ranging taste in horticulture. Bill has an appreciation for hydrangeas, hostas and hardy hibiscus. Marjorie is known for her love of trees—magnolia, smoke trees, Hinoke cypress, Mugo pines, oak, walnut, blue spruce, white pines and even crape myrtle can be found in the landscape. Her gardening style includes Japanese and formal English elements; both are very different but are similar in organization. 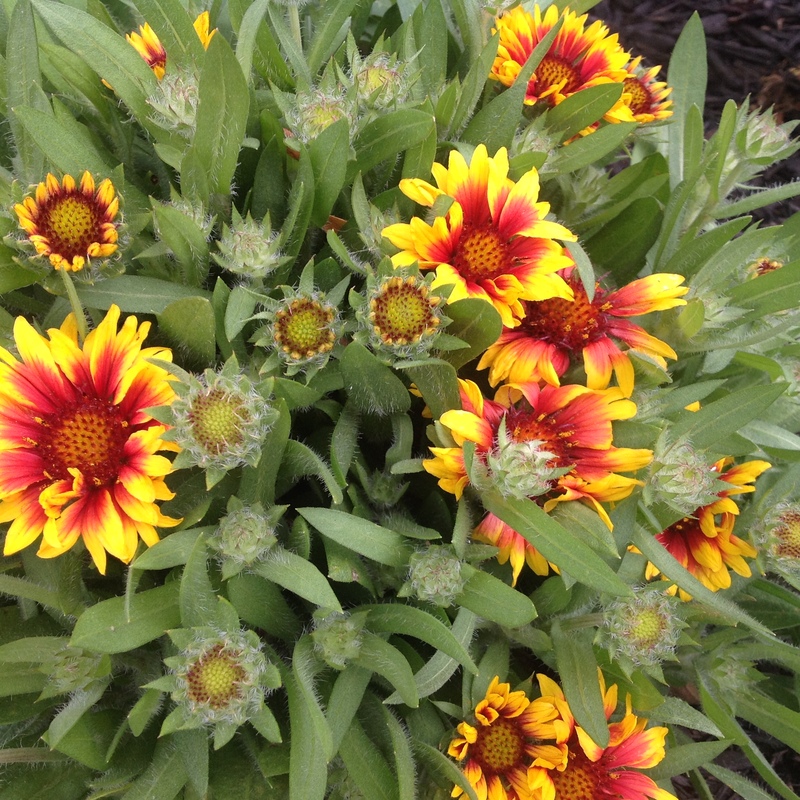 She has designed five flowerbeds to encompass this diversity. There is a large pond in the front yard and two more in the backyard. A pagoda, vegetable garden and variety of fruits including strawberries, peach trees and grapes await visitors. Simon and Shirley Leung have created an eclectic space with lots of color and texture in their plants. 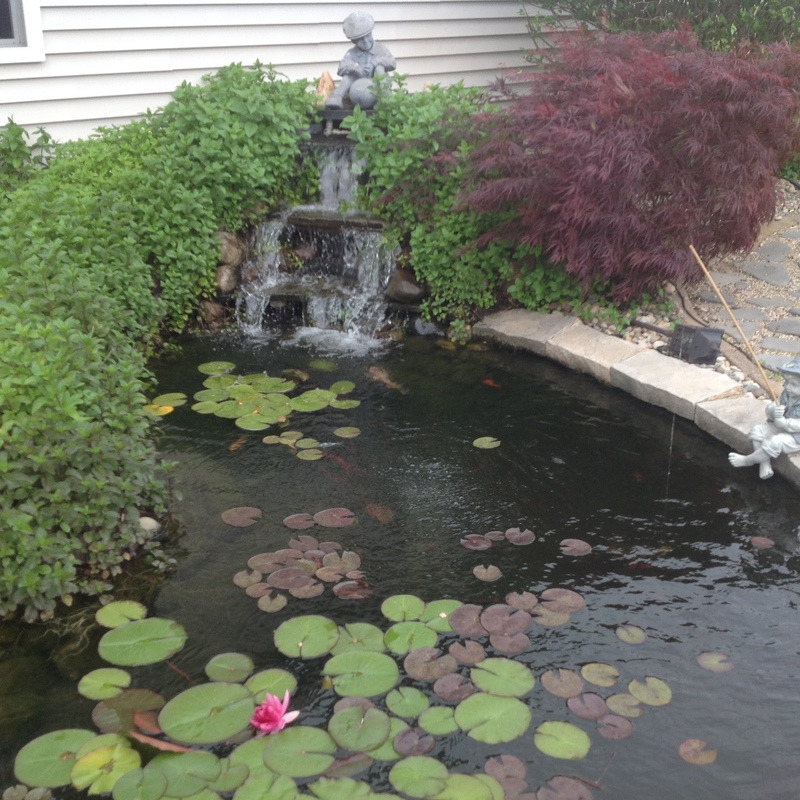 An immaculate koi pond graces their backyard. Simon is always happy to answer questions on how to best maintain a pond! Keeping with the water theme are two fountains. Animal topiaries add a touch of whimsy balanced with statues, arbors and trellises. 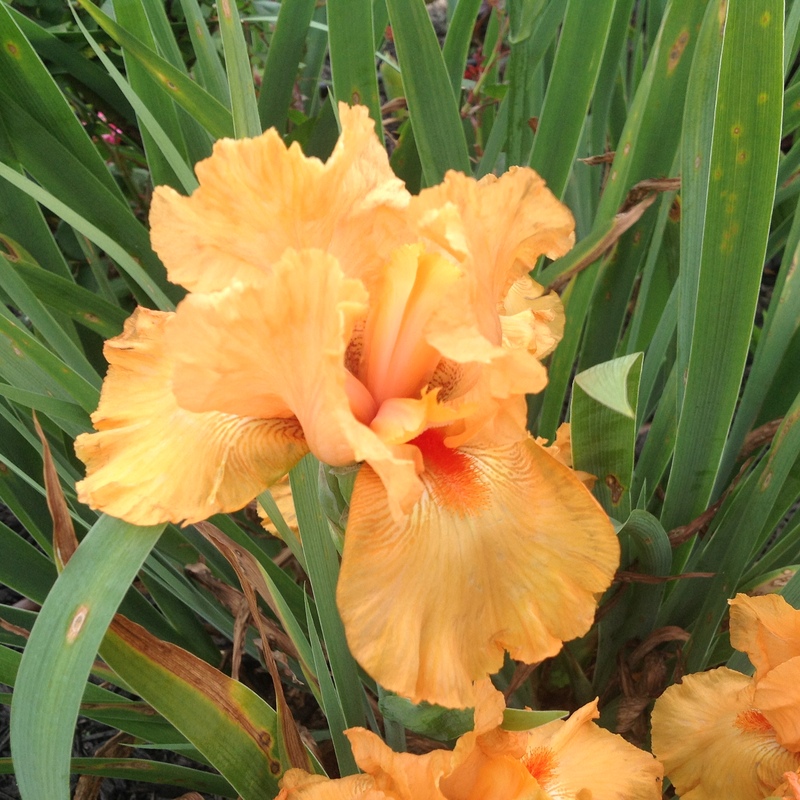 Reblooming irises, roses, lilies and hydrangeas fill garden beds, along with the less-common shrimp plant. 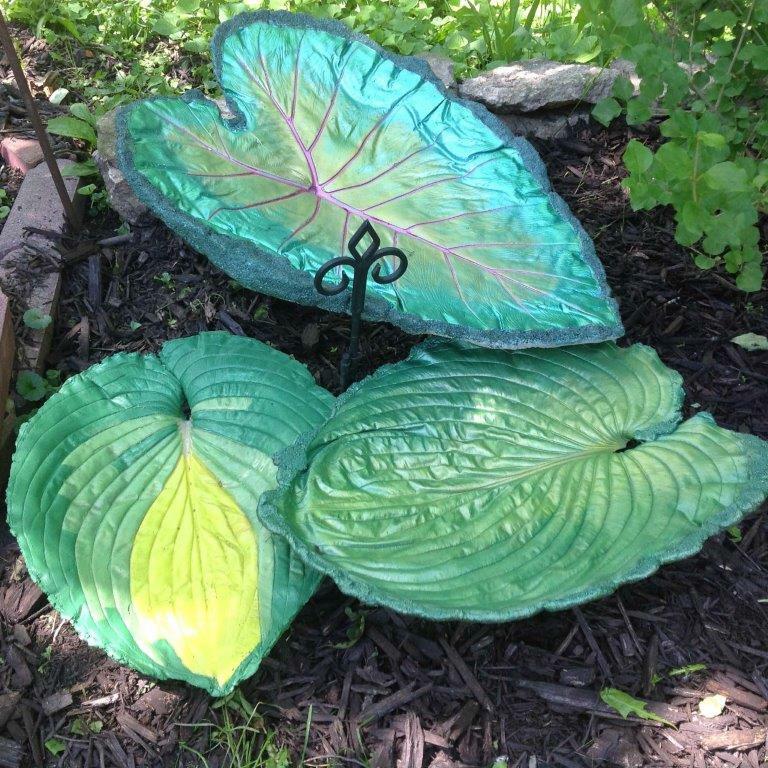 Garden art, like hand-blown glass gazing balls, accent the different areas. The Leung's have added a new garden in the front of their home since they last appeared on the Garden Walk years ago. 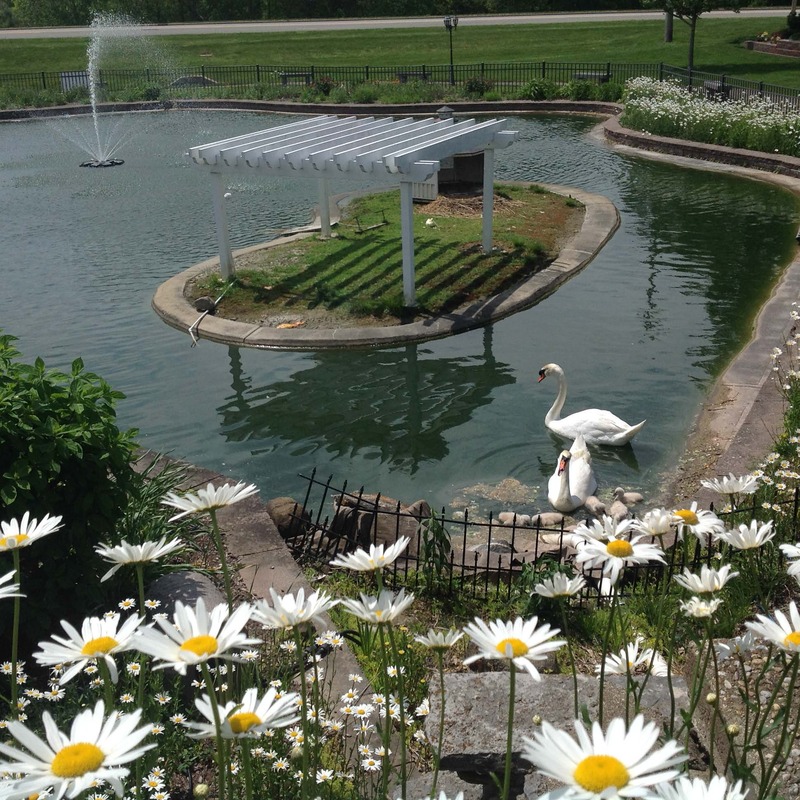 The gardens at Sunset Memorial Park began in the 1960's when the Darby family purchased the property. 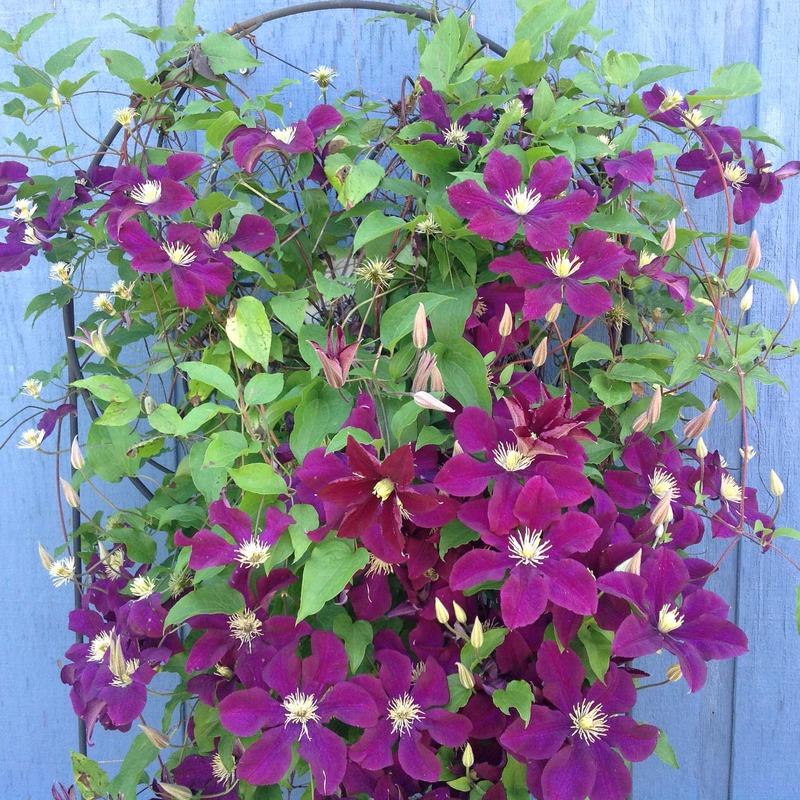 Mature trees, flowering shrubs and perennials like crocosomia, hardy hibiscus, butterfly flower, liatris, amsonia and baptisia frame colorful annuals planted in masses. 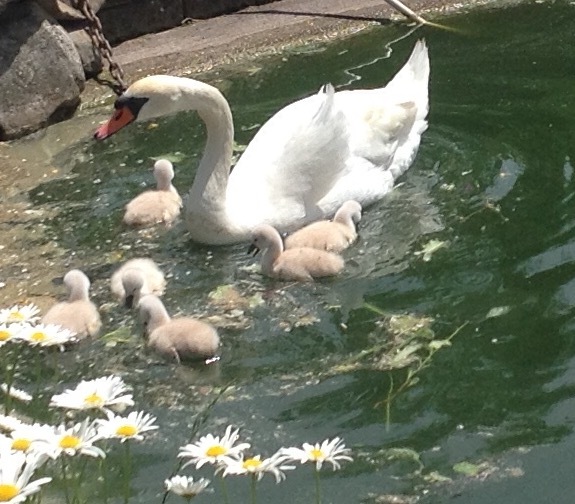 A swan pond is home to two mute swans and their 2017 babies. It has become a community treasure. The Darbys are honored to be the park's caretakers and invite you to visit. 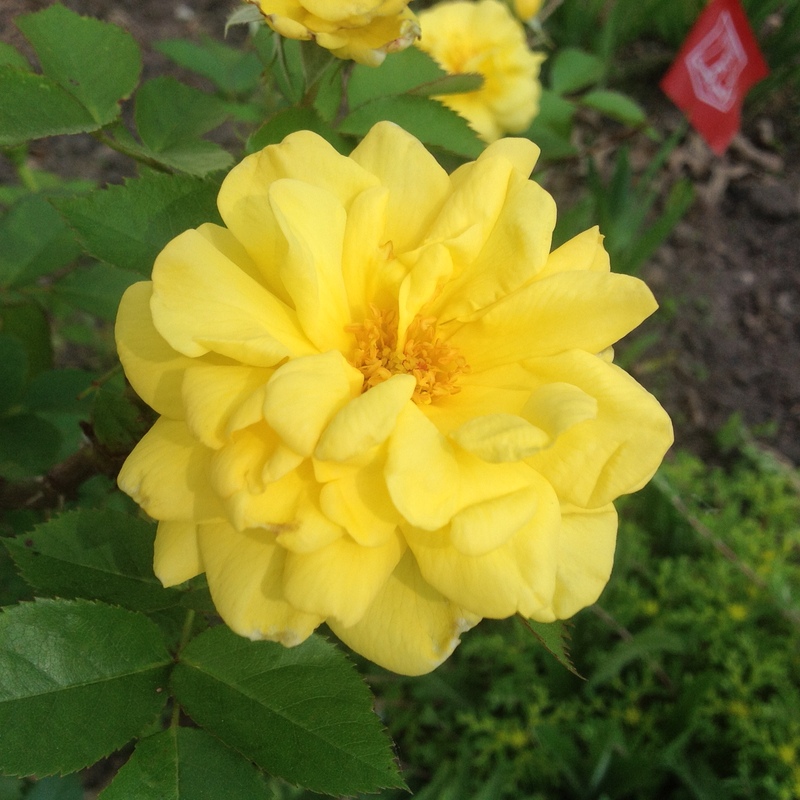 The park's dedicated team of horticulturists includes landscape architect and Master Gardener Mary Stonecipher along with a talented grounds crew who use flowers and plants in the landscape to bring healing and comfort to everyone who visits. Julie and Bob Colby's property has grown and transformed from a weedy half acre in 2002 to a full acre of native plants, trees and flowering shrubs. 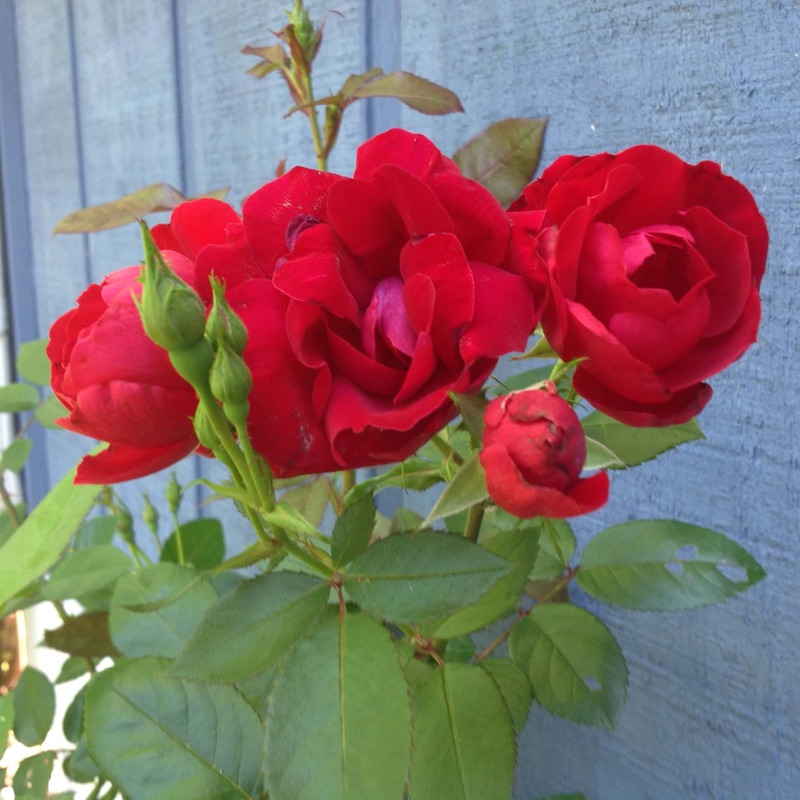 Julie has been a Master Gardener for 8 years and has taken Master Naturalist classes as well. 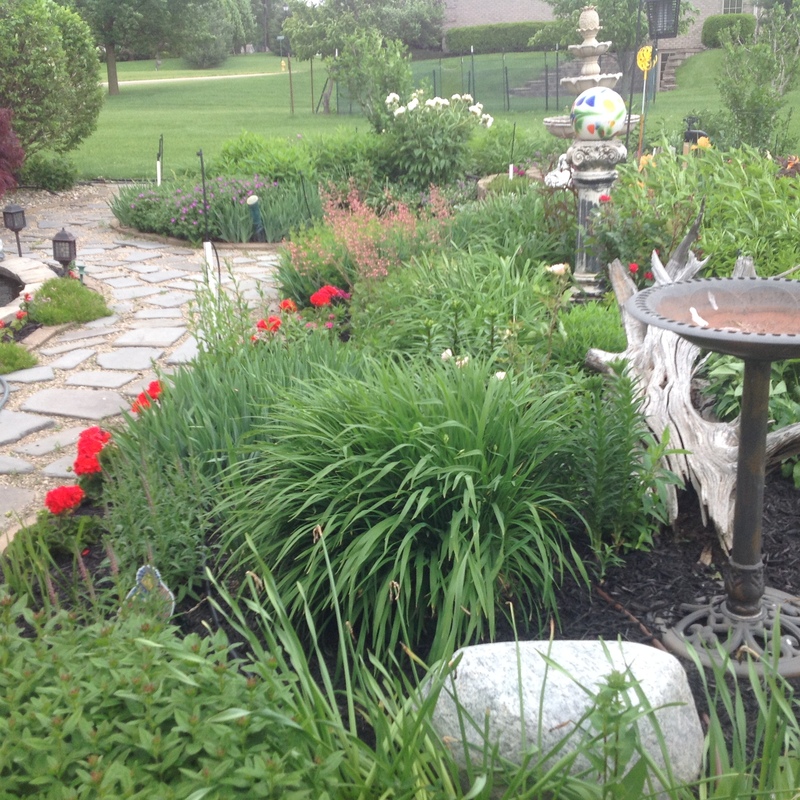 Her garden reflects how she has evolved as a gardener. Julie and Bob coexist with nature, working to make their property friendly to hummingbirds, pollinators, bats, birds, deer and more. 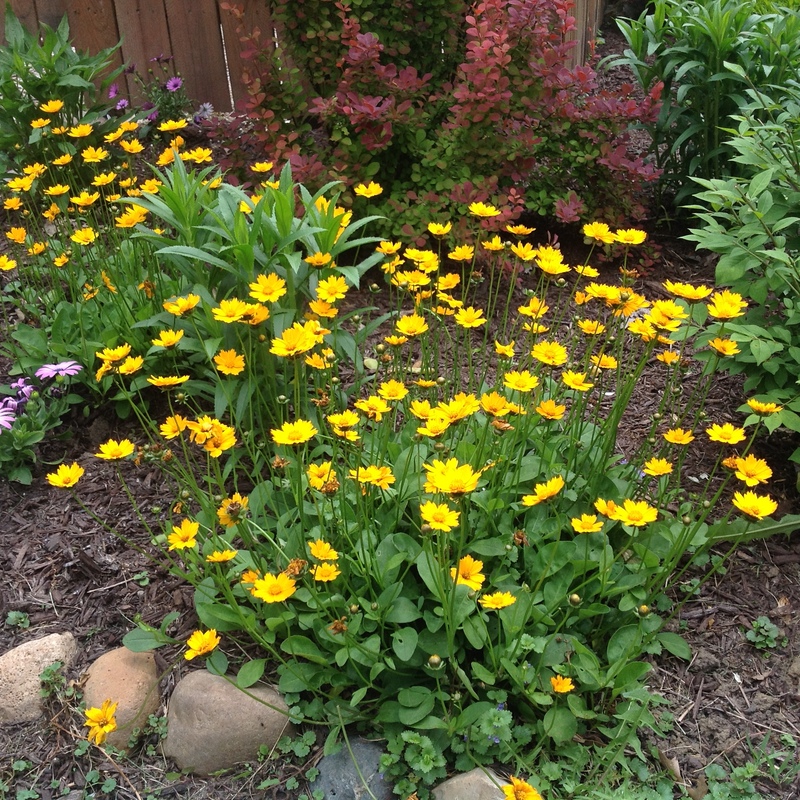 While many have issues with deer in urban areas, Julie and Bob have learned that with the right native plants, deer tend to stay away from prized perennials. 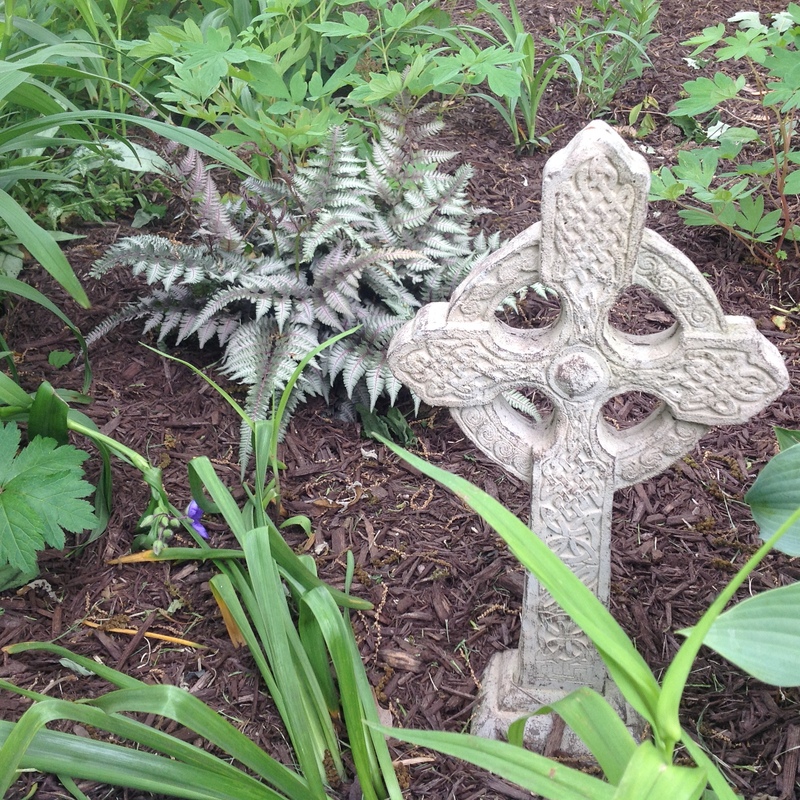 Special features in the garden include garden art and memorials to people and pets the couple has lost over the years. 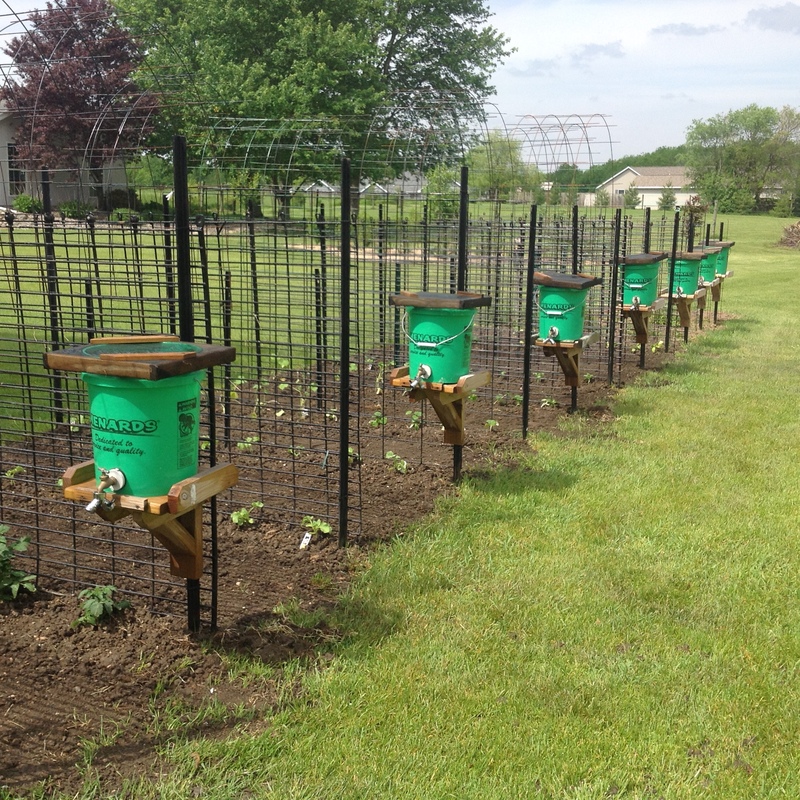 Each year, the University of Illinois sponsors the Vermilion County Garden Walk through its Master Gardener program. Homeowners have spent months preparing for this year's event, which will showcase special and unique gardens that are private the other 364 days of the year. Proceeds from the Garden Walk fund Master Gardener involvement and educational programs in community gardens. 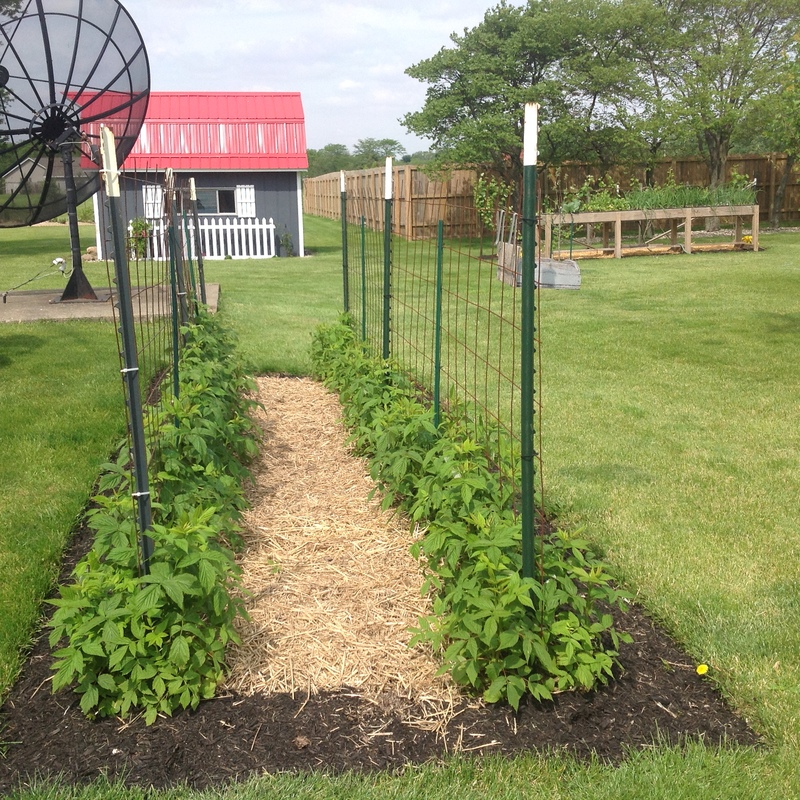 In addition to spreading knowledge and beauty in our communities, Vermilion County Master Gardeners work with children and veterans as well as provide fresh vegetables through the Plant-a-Row and Garden Share programs. 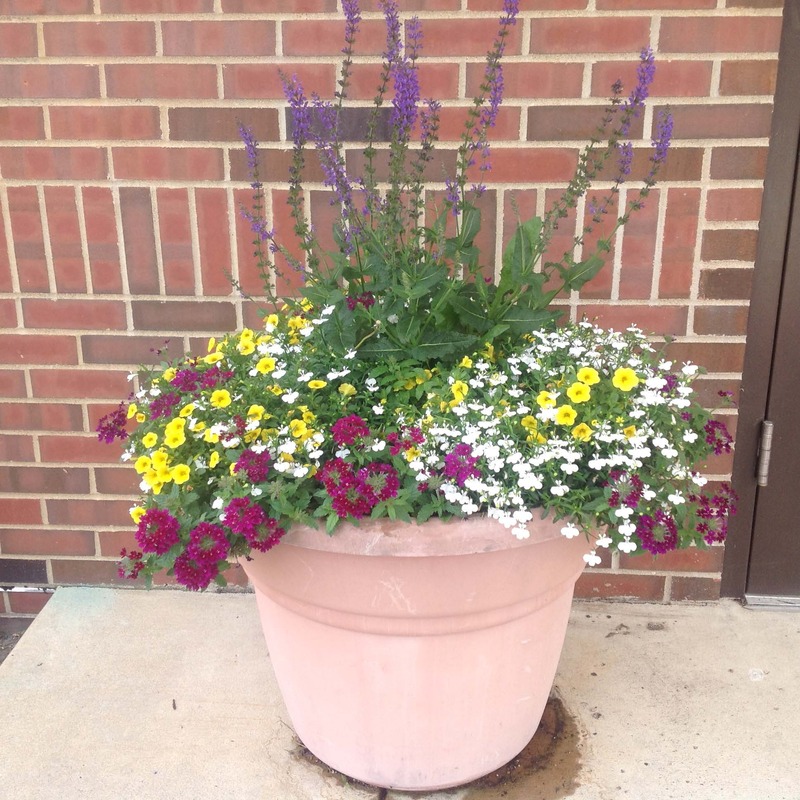 The Master Gardeners wish to extend a thank you to their sponsors: Berry's Garden Center, Big R, Country Arbors in Urbana, Danville Gardens, Georgetown Pallet and Schuren Nursery.